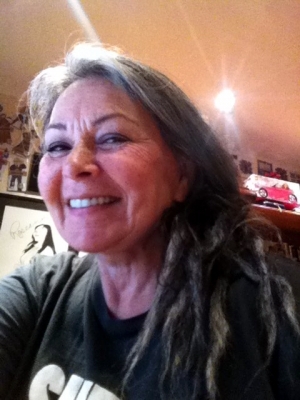 New York, Nov 25 (IANS) Actress-comedian Roseanne Barr denied rumours she had a heart attack. In a photo accompanying the tweet, Barr can be seen standing tall in a living room while wearing a t-shirt designed to look like a corset, reported people.com. In another tweet, Barr said: "I was the victim of a prank. I've had no medical issues. I'm spending time at home with my family and relaxing." Barr has been laying low in recent weeks after the Roseanne spinoff, "The Conners", premiered in October. The hit "Roseanne" reboot was cancelled by ABC in May following a racist comment Barr made about former Obama White House advisor Valerie Jarrett. In the new series, Roseanne's namesake character died of an opiate overdose.